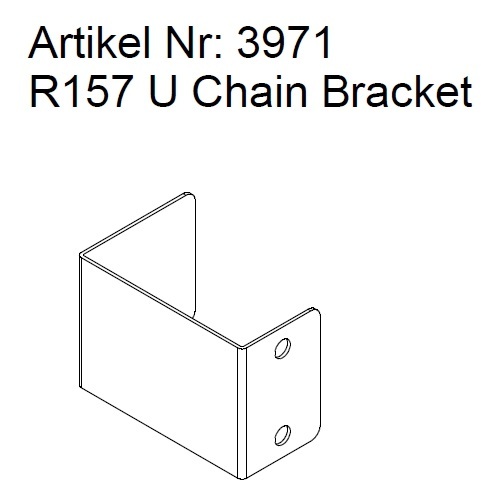 R157 U Chain Bracket V2 (Brushed Stainless Steel) | DamenCNC B.V.
A Bracket that we use for mounting the R157. This bracket has a U shape. We dont use it for the begin and end but for the positions in between to support and guide the R157 IGUS cable chain.